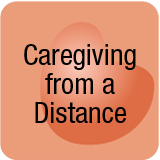 Caregiving From a Distance – Family caregivers living at a distance from loved ones needing care often feel helpless or overwhelmed because they’re unable to provide support in managing day to day care needs. 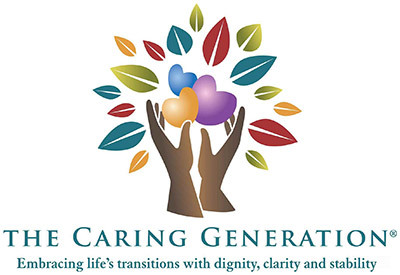 Topics in this section include alternatives and support available to caregivers who wish to become involved in the lives of loved ones but who are physically unable to re-locate or provide daily care. How to avoiding “little disasters” in the lives of parents when family or friends live at a distance.